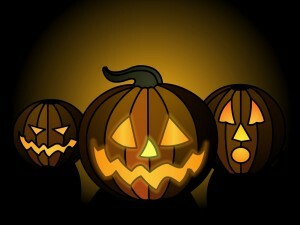 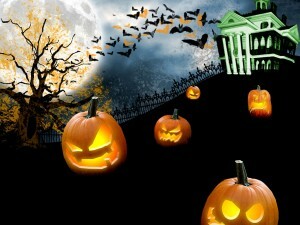 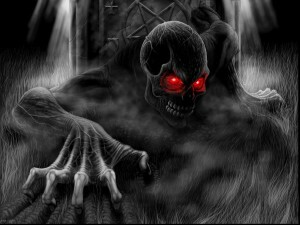 Halloween 2011 is drawing nearer and nearer, you can even feel the terror haunts the streets at night. Halloween which falls on October 31 is a holiday normally associated with symbols like skeleton, pumpkins and activities like bonfire, costume party, “trick-or-treats”, etc. And you may be busy in considering what to eat during the daytime, what to dress at Halloween night and what activities to take at midnight. And another thing that can greatly stir up the Halloween atmosphere is decorate your desktop with Halloween papers. Every festive season, we’ll look out for related wallpapers to spice and refresh our desktop. 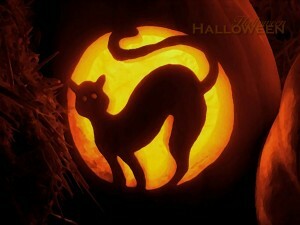 We did that for Christmas, Thanksgiving Day, Easter, so Halloween is not an exception. 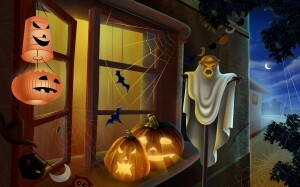 Halloween free desktop wallpaper does actually can add to your Halloween mood. 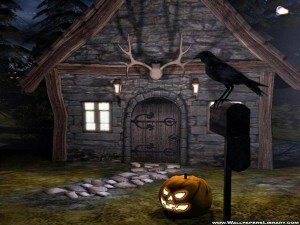 If you are going to change your computer papers, why not decorate your desktop with some awesome Halloween PC wallpapers. 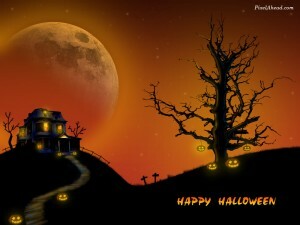 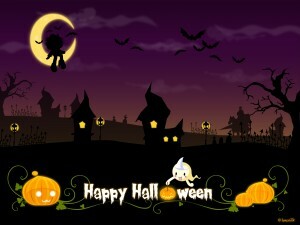 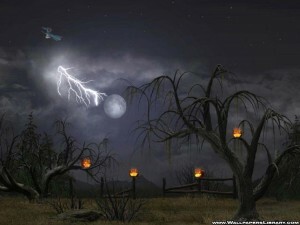 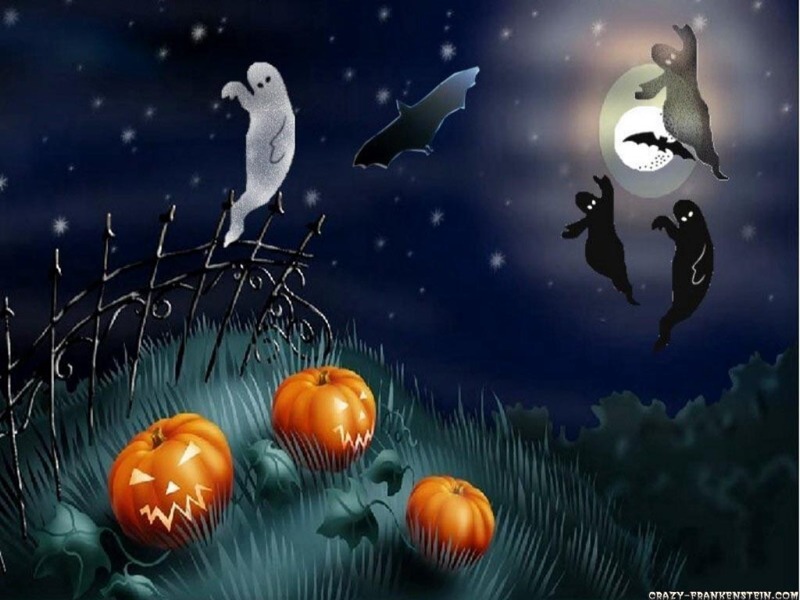 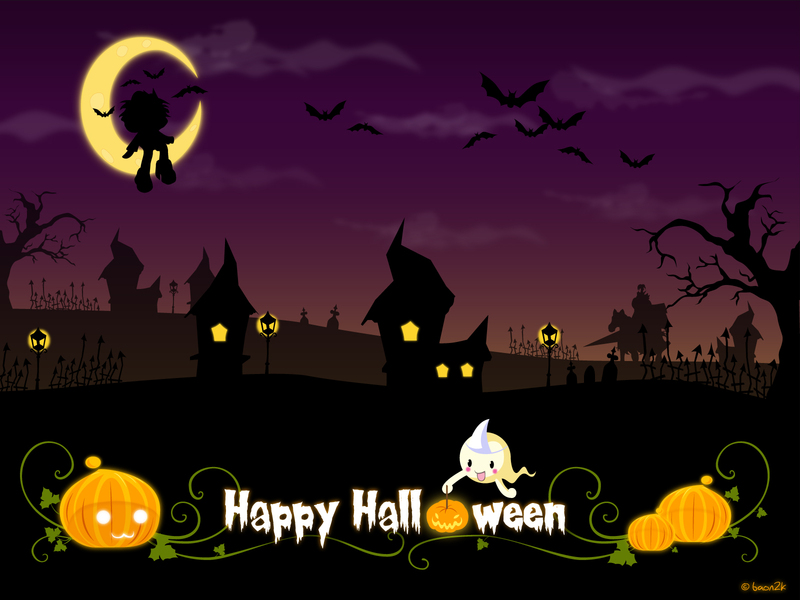 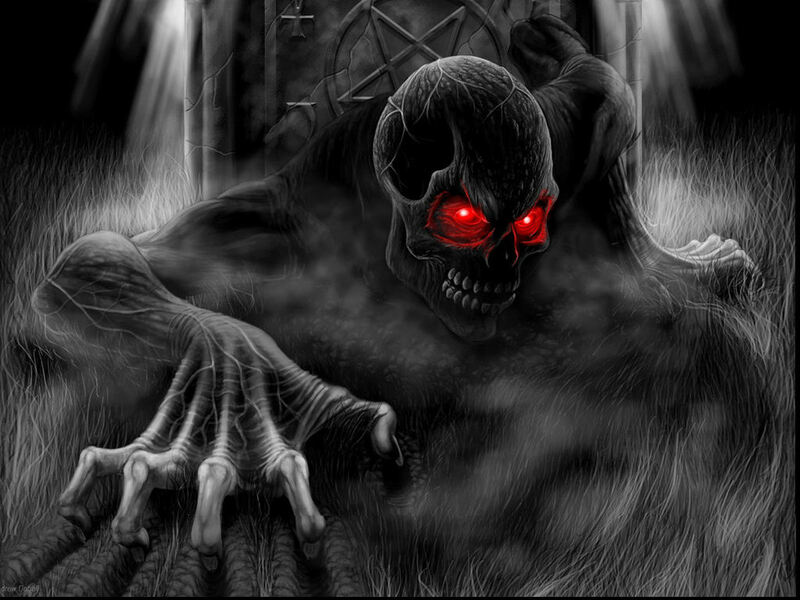 In the following, there are some wallpapers about Halloween, free download Halloween wallpapers 2011 to welcome the ghost festival.